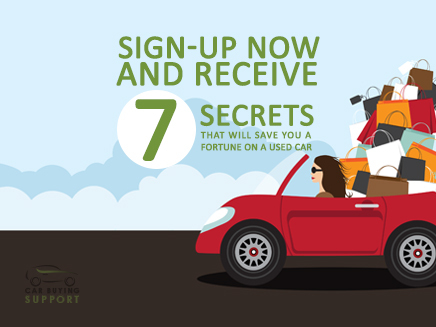 Knowing how to inspect a car is a critical step when purchasing a used car. The video below (part 2 of 2) walks you through the car inspection. This easy to follow video, along with the accompanying Basic Inspection Checklist, is all you will need to inspect your next car, no matter what car knowledge you have.